Complex service of waste granules or powder. Mixing of the plastic on the client’s request. Development of recipes for the fireproof plastic. 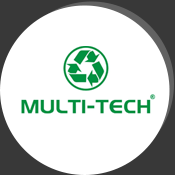 Multi – Tech company based in Bytom, manufacturing plastic materials, compounding ( flame-resistant and anti-static plastic ), buys and recycles plastic waste. 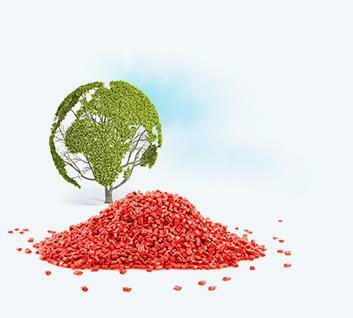 thanks to modern equipment, we offer our customers high quality granules and powders. We check the quality and reproducibility of the plastic material in our own laboratories. rotational molding, production of foils, tubes and plates production, production of profiles and fittings, extrusion production and manufacturing of fireproof materials, and others. WE OFFER MANUFACTURING OF ANTI-STATIC AND FIREPROOF PLASTIC. Product features are developed individually for each client, according to the order. We modify the material according to the recipe provided by the client or develop your own recipe in the laboratory. Production is under the supervision of accredited laboratory workers. Upon your request, we can provide all the necessary certificates to confirm the quality. We can confirm KPO (Waste transfer note), provide documents DPO (proof of recovery) and DPR (proof of adaptation).